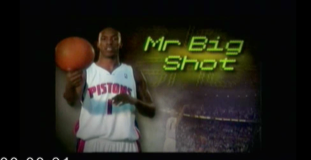 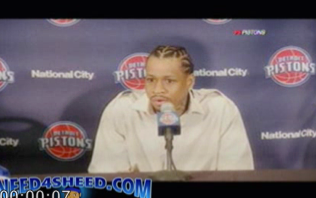 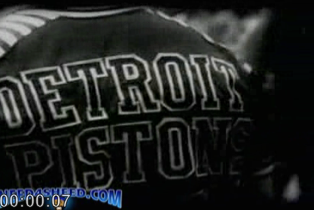 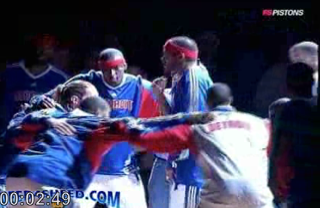 I told you that I was revamping the site, so I’ve gone through my archives and found a ton of Detroit Pistons Introduction videos I have. 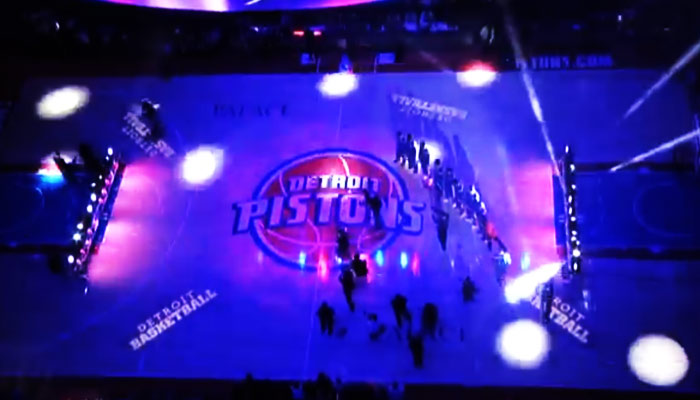 I don’t care where you live, or who thinks their team has better introductions, but at their prime the Pistons set the bar for arena hype. 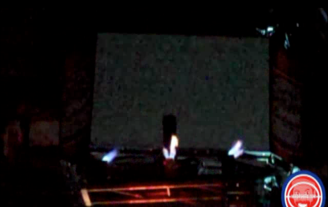 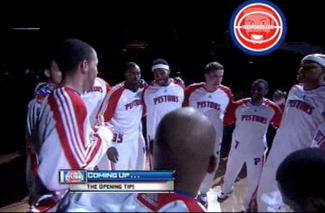 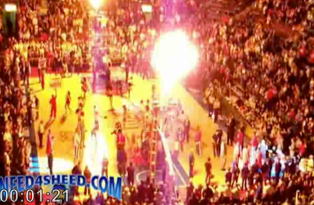 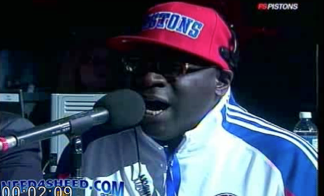 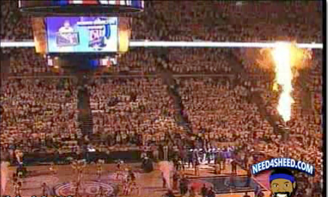 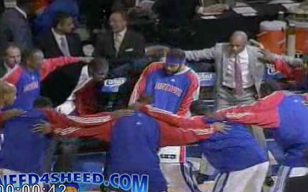 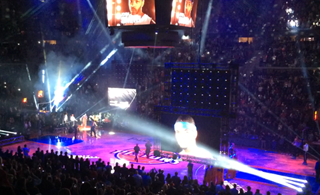 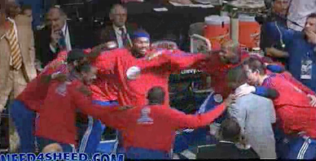 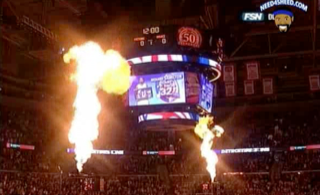 Here are the some Detroit Pistons intro to keep you busy for a while before the season starts. 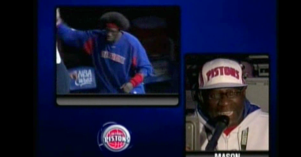 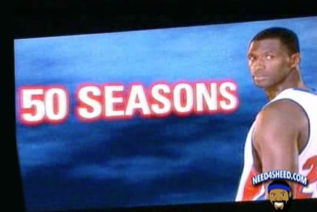 2 Responses to "Videos: Detroit Pistons Introductions Through The Years"
Thank you Natalie AWESOME VIDEOS!! 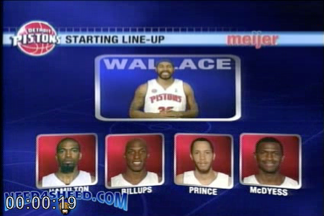 Gave me flash backs lol.. 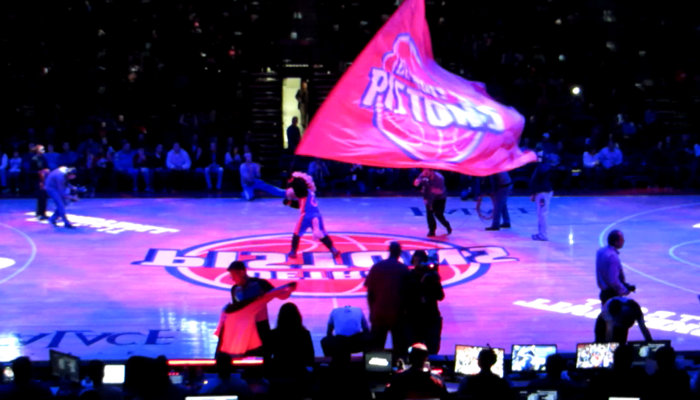 Thank you Natalie .all the way from israel i am addicted to your blog about my beloved pistons. 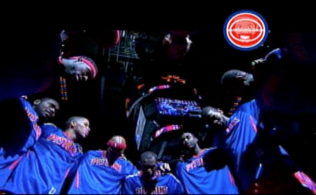 good morning and god bless the pistons.